Ryo Nihei serves as Executive Officer and Senior Managing Director for LIXIL Group Corporation, taking responsibility for Technology Research. He is also Director and Senior Managing Director for LIXIL Corporation, and the Head of Technology Research. 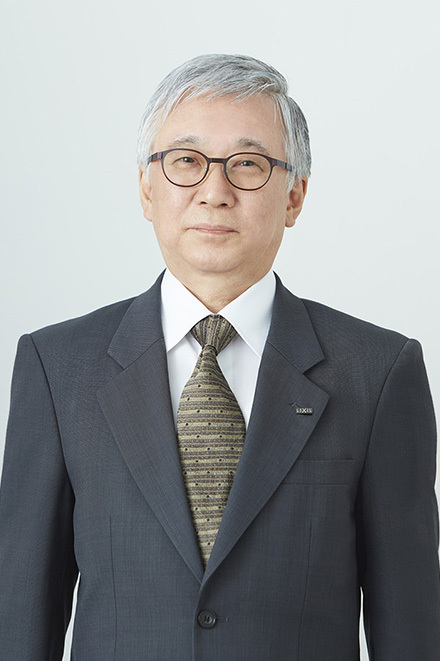 Prior to joining LIXIL Group in 2010, Nihei served as Director for FUNUC Corporation.